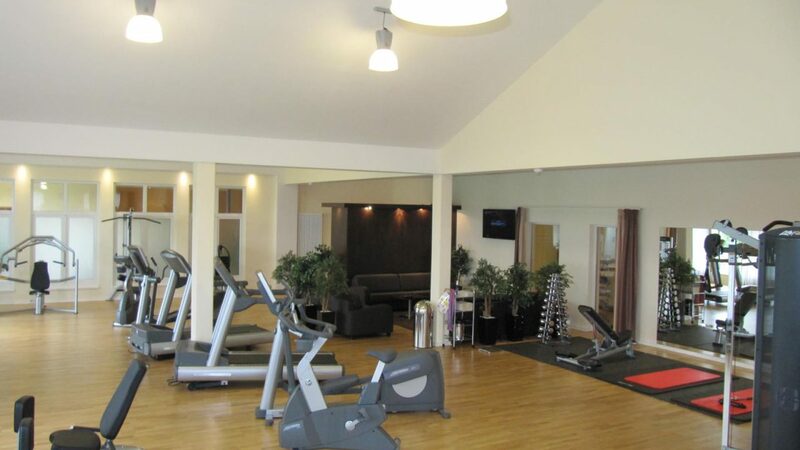 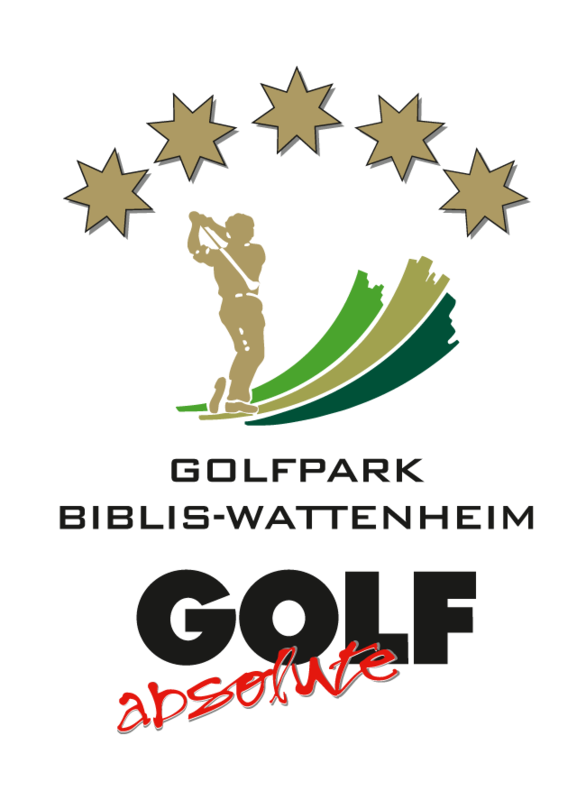 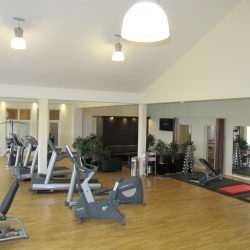 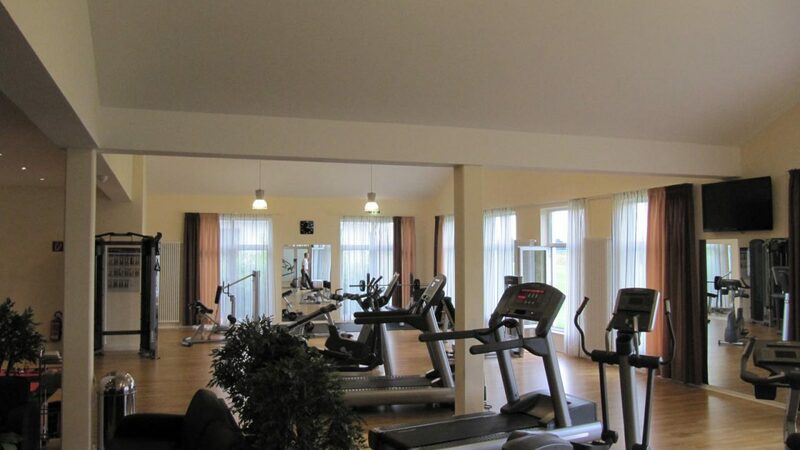 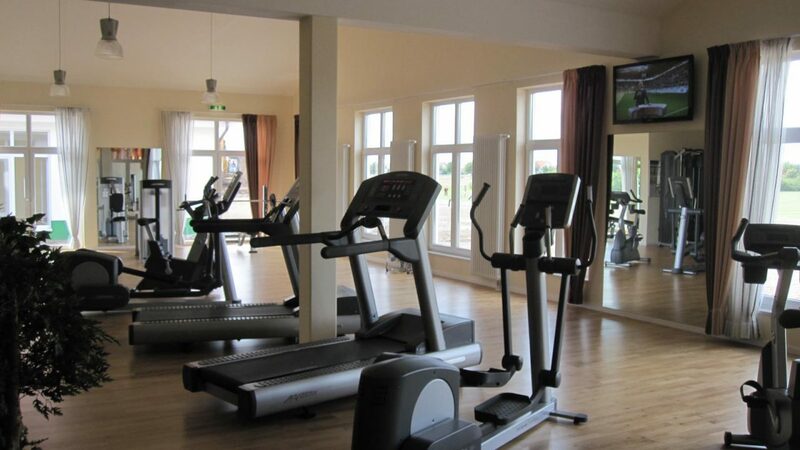 The 200 square meters fitness center is designated ‘for members only’ at our golf park Biblis-Wattenheim. 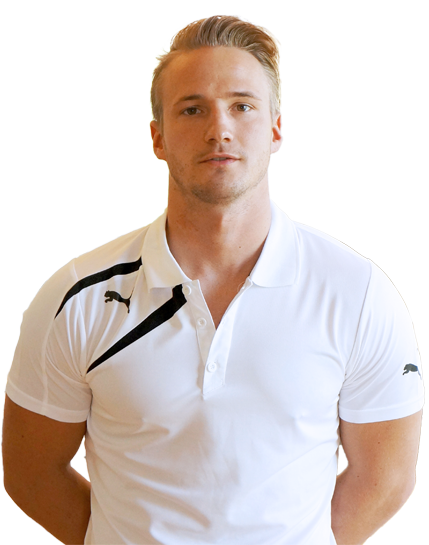 So, e.g. during winter times you can perfectly train yourself for the upcoming golf season with like-minded people. 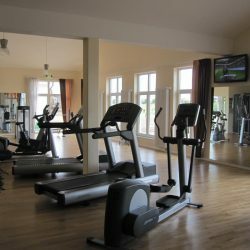 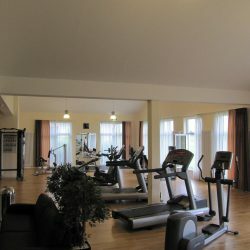 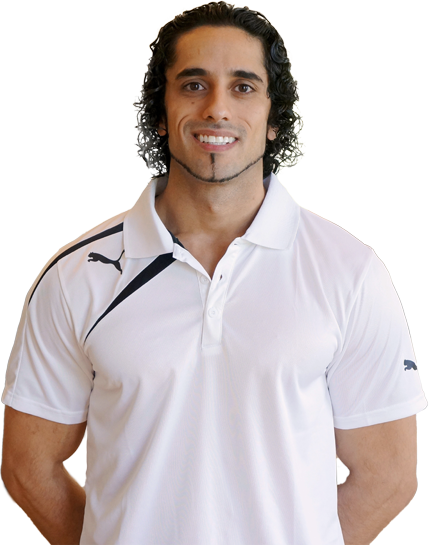 The fitness machines are produced by the market leader Lifefitness and enable whole body training just like in a full-flegded fitness center.